With old school vintage growing popular, we are proud to source and grade top-quality vintage clothing from around the world. 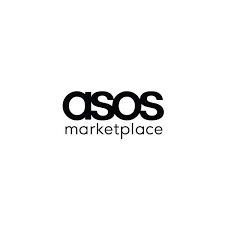 As the premier location for the best used clothing in the UK, we provide our customers with one of a kind pieces to ensure you make a fashion statement no matter where you go. When it comes to clothing it’s important to have a choice. We source our clothing from across the UK enabling you to wear unique outfits never seen before. With our ‘pick it yourself’ option, you can come and pick your own items giving you the chance to find some show stopper items. We always have a large collection of different products available with something for everyone. Our fashion game is strong and we’re always tracking current trends, so we’re certain you will walk away from our warehouse feeling one of a kind with your new additions. With our ‘pick it yourself’ option aside, we also have a ‘buy per kilo’ and ‘picker for you’ option. We understand that some people prefer to pick their own vintage clothing, however if you want to put your trust in our trained team, we can find you some killer pieces. Our kilo option provides you with mixed grade vintage items at a cheap price and our picker option provides quality graded orders, with the latest trends in mind, so either way you end up with some 10/10 additions. For our old school lovers, we even provide a box, pallet or container full of iconic branded clothing ensuring your wardrobe is full of vintage treasures. We can provide testers, so you can see for yourself just how iconic our clothing pieces are. Vintage Clothing is not only top-quality, but the uniqueness that comes with every item of clothing is what makes a true fashion statement. 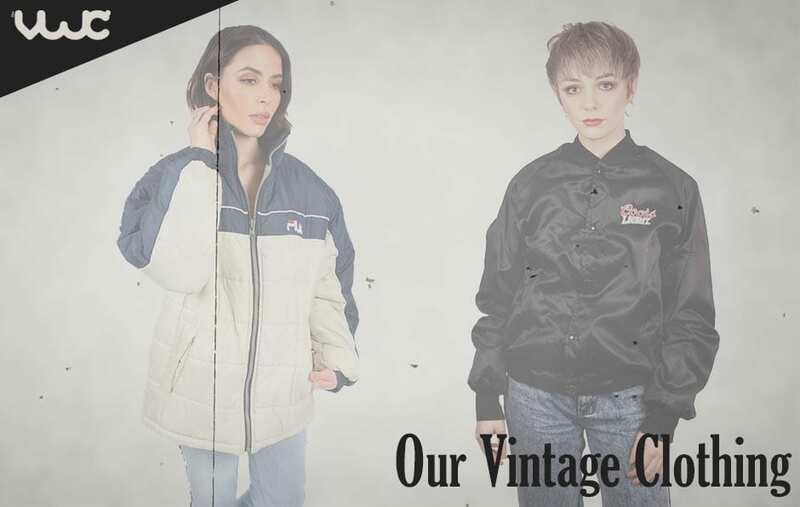 At the VWC we understand the significance of standing out and what better way to do so than with our exclusive vintage clothes from all around the UK.